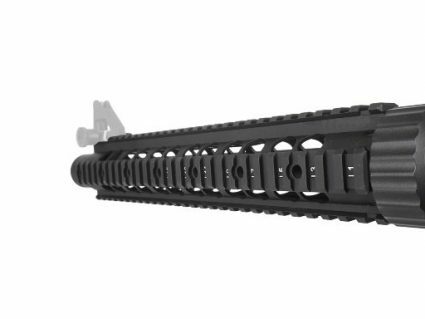 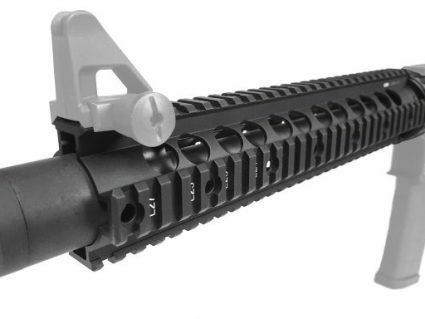 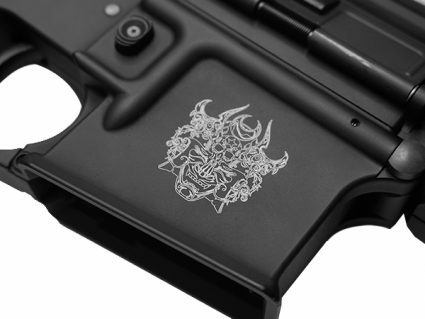 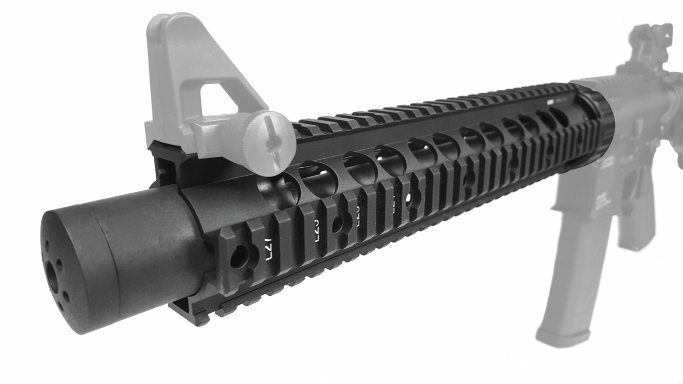 Brand new to KWA’s lineup is the Guardian Rail Kit for KM4 Series rifles, including the KM4 CQRs and the KM16 Battle Rifle. 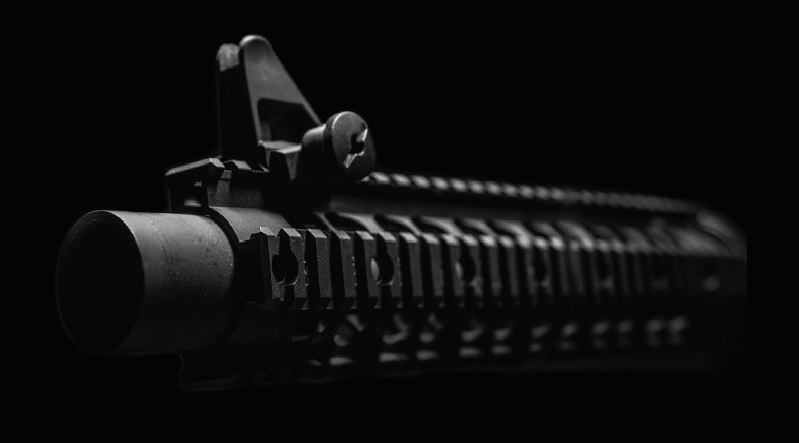 The kit takes the best components of familiar AEG 2 models and combines them into an aggressive, full metal rail kit, complete with an outer barrel and a stubby metal mock suppressor. 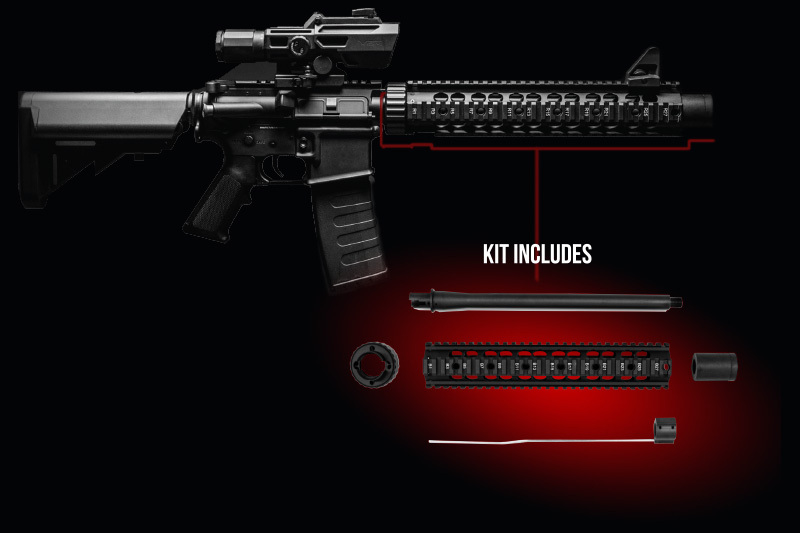 With the Guardian kit, you can transform your KWA AEG 2 into a beast that will dominate the competition on any field. 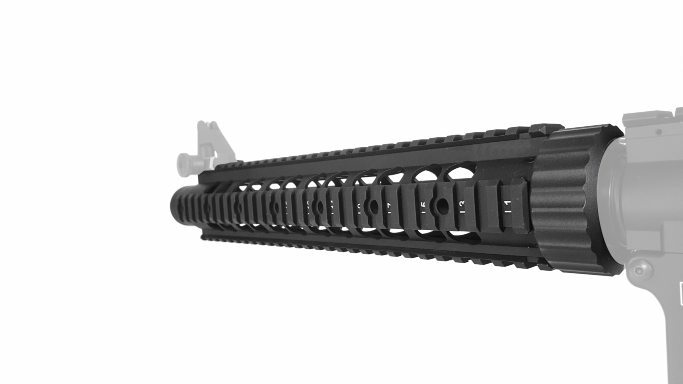 KWA recommends completing your Guardian AEG with an inner barrel measuring anywhere from 337mm to 370mm. 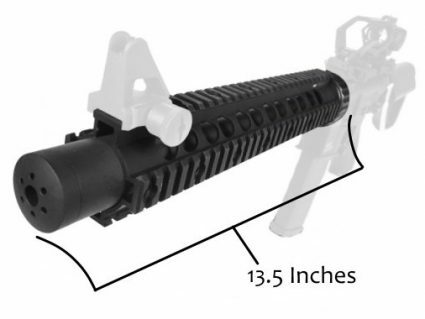 *Guardian Kit does not include inner barrel. 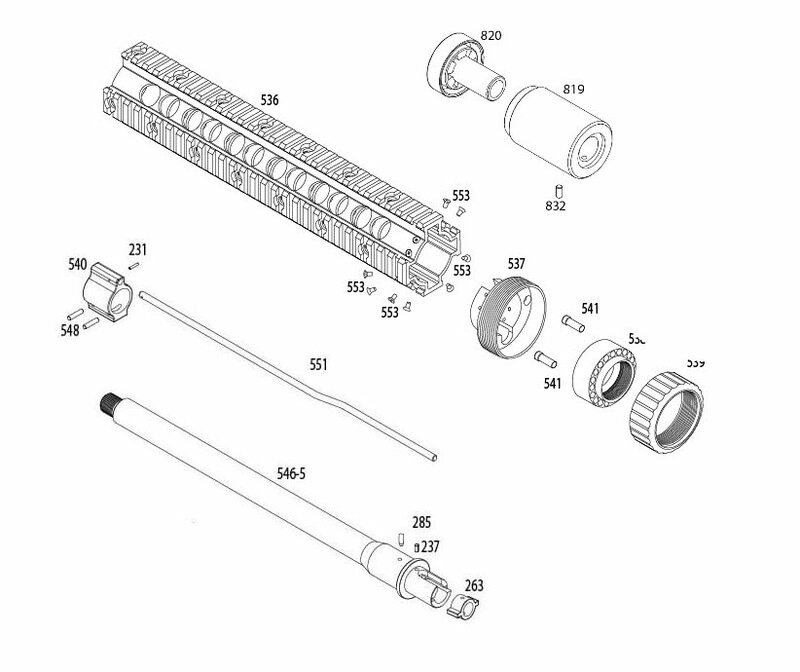 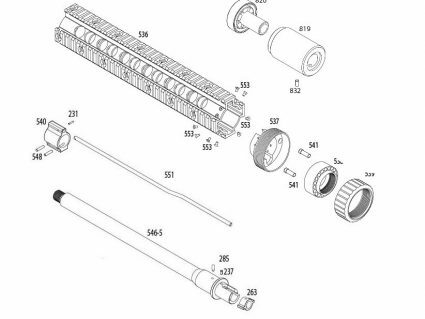 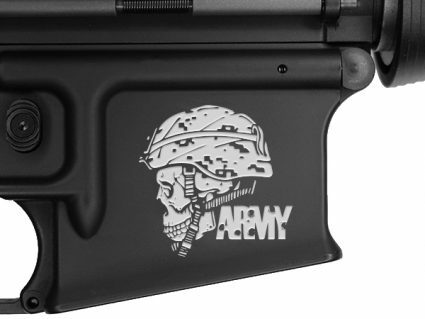 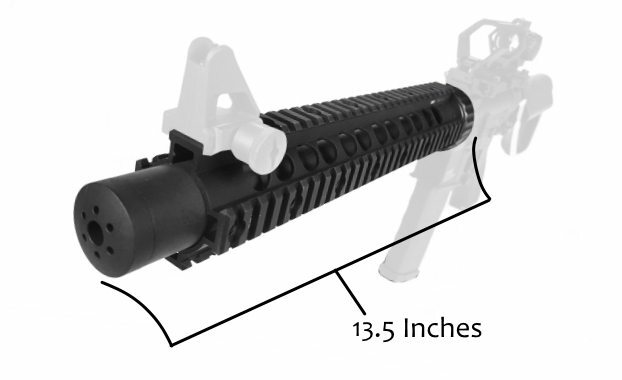 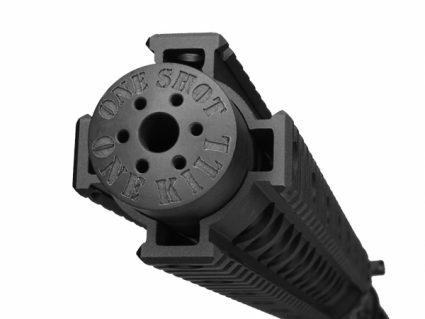 Please also note that the outer barrel included with this kit is not compatible with the RM4 or VM4 Series.